In this track there is power and there is mysticism and there is beauty. A sort of expansive feeling that takes its cue from the reverb that seems to lance through clouds and into the stratosphere. A definite thud in the beat that has been bludgeoned into the shape of grime, sparse and robust, gaps where gaps feel good, the stop-start rhythm of it like a kickstart to the heart and blood pumping. And with this foundation, crinkling chimes form the main ornamentation, like gold foil covering jagged rocks on stark outcrops, jangling and warped and alien but warm in their mesmeric resounding. This is the sound of Sheffield musicmaker Walter Ego. 'Sensu Beans' is essentially a classic minimalist grime instrumental with a futuristic lilt that channels Dragonball Z, the wholly fresh and weird and exciting feel of it with the homely nostalgic familiarity that this quite universal anime inspired and continues to inspire in many people. Combined with many samples presumably taken from the show itself – unplaceable, unintelligible but recognisable – the chimes summon that same alien warmth, a bulge of gradual bass creeping in the beat skittering virtuoso with clacking snares and hi-hats that tick staplegun and whirr uzi fast by turns and the sshh of sheafing shakers. And we are all healed, as well as amazed, by the miracle senzu beans. 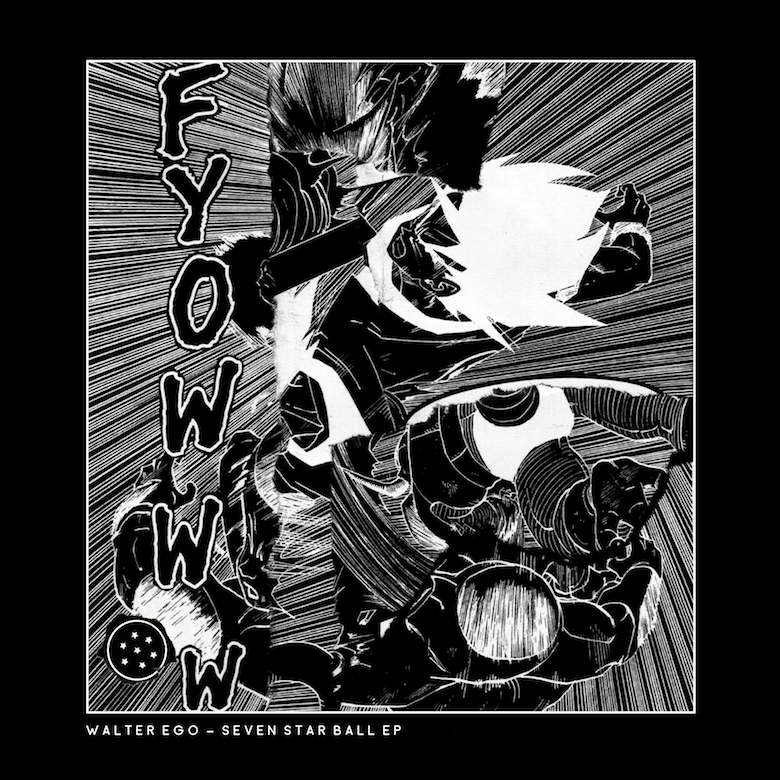 🔔 'Sensu Beans' is taken from Walter Ego's clearly DBZ-inspired Seven Star Ball EP, released last month via fellow Sheffield-based label Bad Taste Records. You can purchase the three-track wonder of hard beats and fluid sounds over here if you like.